Prachi Desai cuteness Personified . 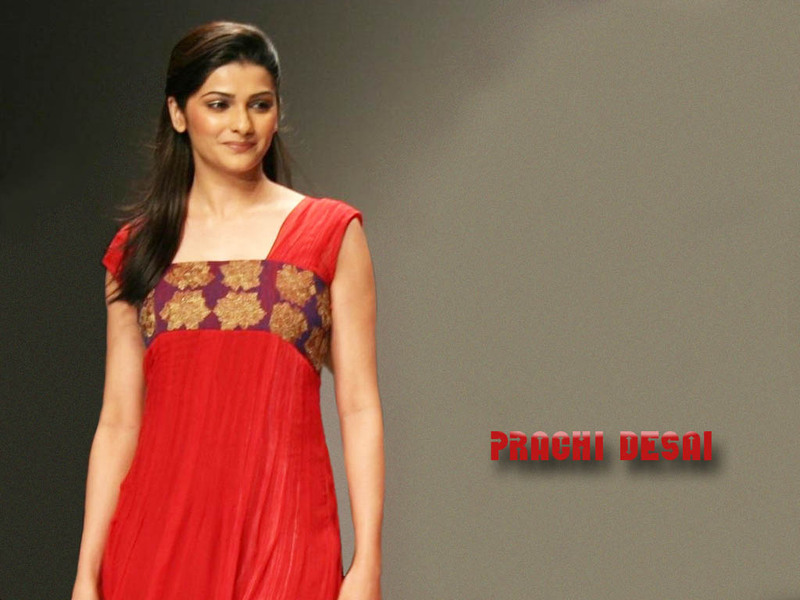 Prachi Desai is one of the adorable cute girl next door of the industry. She is recently trying consistently to get out of the cute and simple girl and project herself as bold and can do anything hottie.